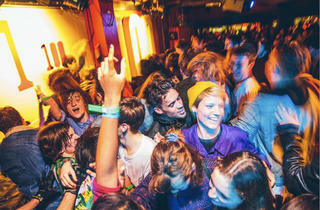 We list hundreds of London gigs every week, to help you find the very best of the city’s vast and thriving music scene. Here are our picks of the best gigs and concerts in London over the next seven days – click the link below to view full listings for the week. Happy gigging! Looking for something more specific? 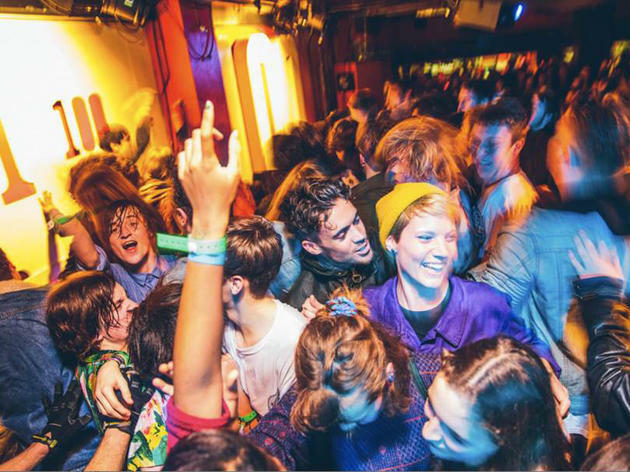 Check our our listings for gigs in London tonight and gigs in London this weekend.